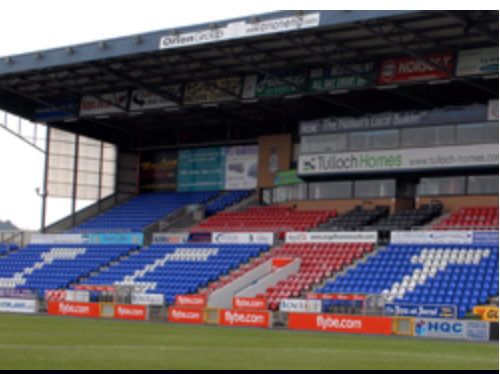 The Tulloch Caledonian Stadium: home to the 2018 SGA AGM. The meeting is a key event in the organisation’s calendar and once again an interesting mix of speakers are being lined up, including Simon Lester- former Head Gamekeeper on the Langholm Moor Demonstration project*- to entertain and inform attendees on the day. SGA Chairman Alex Hogg will deliver the opening address. All those hoping to attend the AGM should inform the office as soon as possible so arrangements can be made to cater for all in comfort. Lunch will also be served at the close of proceedings, as usual. We will have further updates on the AGM as we progress towards March, so please keep checking the website and social media for further announcements.